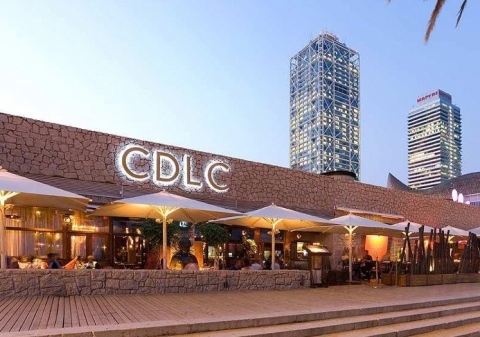 Carpe Diem is a restaurant and a Lounge Club after midnight with Asian interiors at the Olympic Village on the front beach, which is the best option in Barcelona for a slow warm-up on Friday night before heading to the nearby clubs of Shoko and Opium. 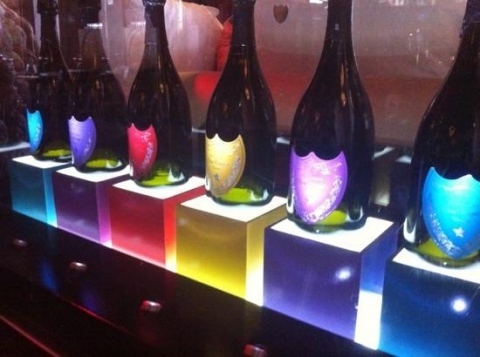 You can come for the food or wait until about midnight, when they start to roll up the tables and the DJs and dancers take full control at the Dom Pérignon party. 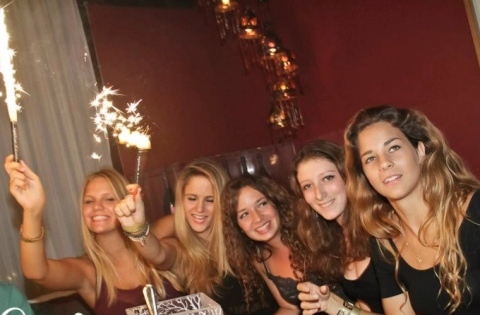 This party is the perfect place to meet beautiful people, and there are excellent views from the terrace to the beach. The party is called Luminous. The dress code is elegant. There are different services from which we recommend the great massage with a minimum fee of 10€ plus tips. 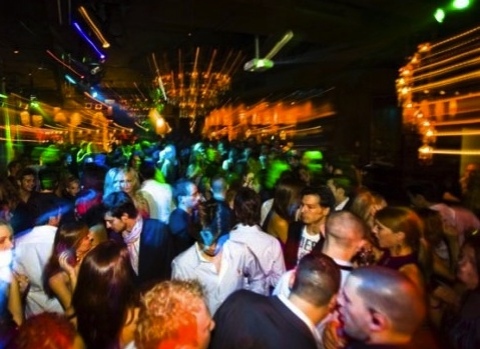 Carpe Diem has space for large groups, so it is recommended for groups. You can book a VIP table on the dance floor or terrace which requires a minimum bottle consumption of 220€ for one bottle for 4 to 5 people with free cover. Sometimes there is a cover charge of 15€ on Friday night with 1 drink included, so it's recommended to be on a guest list for free entry. The drinks are usually between 10 to 18€. Usually Carpe Diem closes at 3.30 am on Friday. Luminous has good music, the bad, the waiters do not serve on the terrace, the good sound quality, the bad, the waiters don't know serve cocktails . 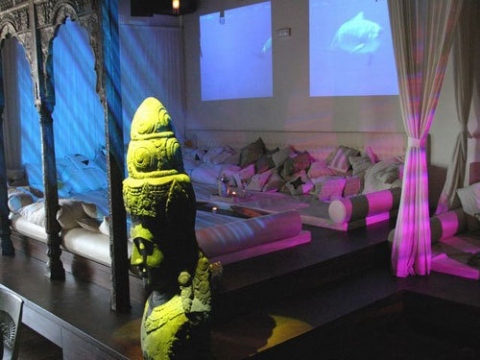 The decor is Oriental style and level of people also are considered. Important to know, don't arrive before 00am because you will find people in the dinner.